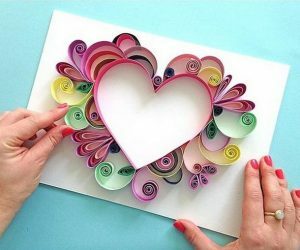 Many people would love to try new handy tricks to make cooking easier and strive to improve the efficiency and frugality in the kitchen. 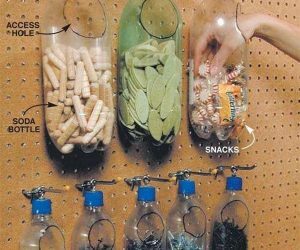 Today we are sharing tons of amazingly easy and creative kitchen hacks and shortcuts, which will help you become more creative and efficient in the kitchen. From cutting cheese with floss, to soften brown sugar with Marshmallows, these kitchen hacks have you covered. If you are ready to take your cooking skills to the next level, take time to read on these kitchen hacks and learn some valuable tips and you will love it to save your time, money and wits in future. 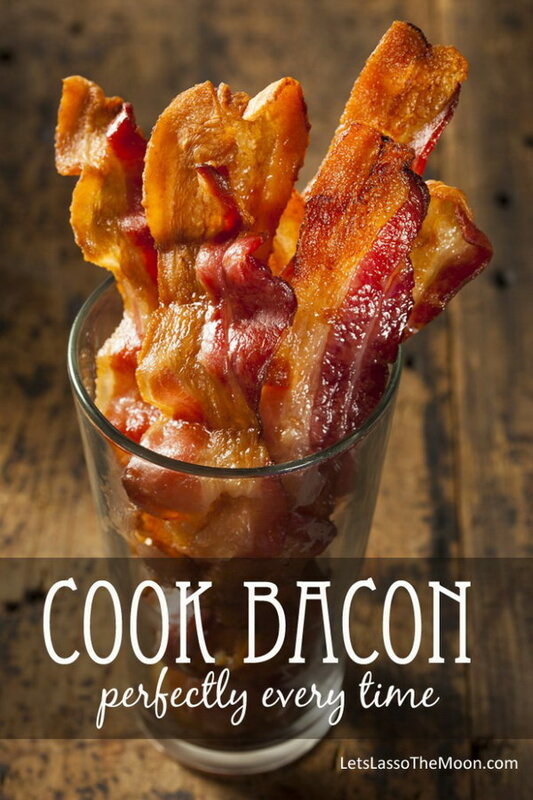 This is a simple kitchen hack that allows you to cook bacon perfectly every time. 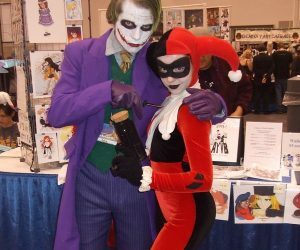 Check out the details via lets lasso the moon. 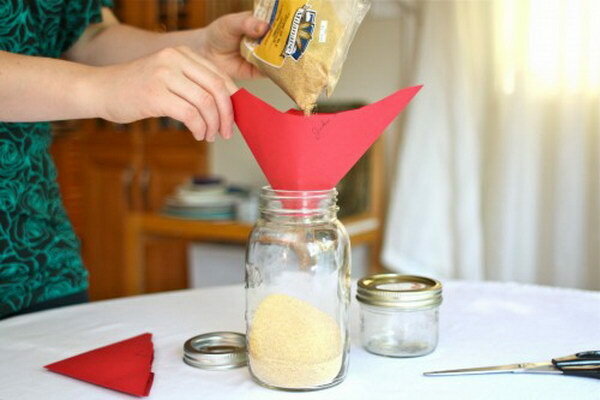 Simply snip a hole in one of the sealed corners of an envelope for dried goods. 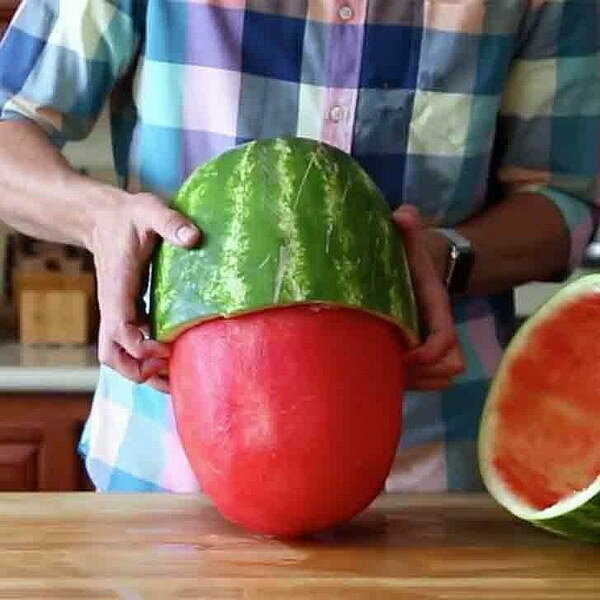 Simple and genius kitche hacks! Via simple bites. 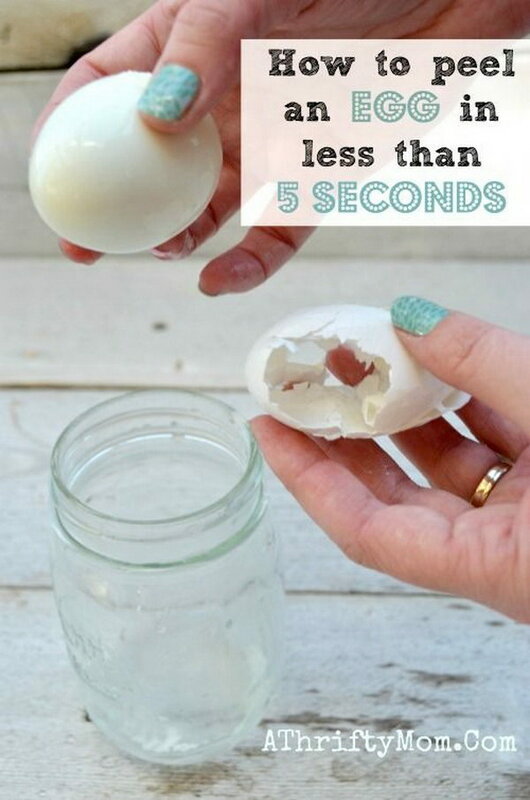 Peel an egg with a glass jar! 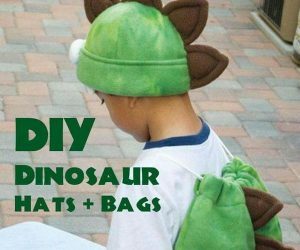 Check out for the video tutorial via athrifty mom. Freeze fresh herbs in olive oil, then freeze them for a quick, delicious addition to sauces and pastas. 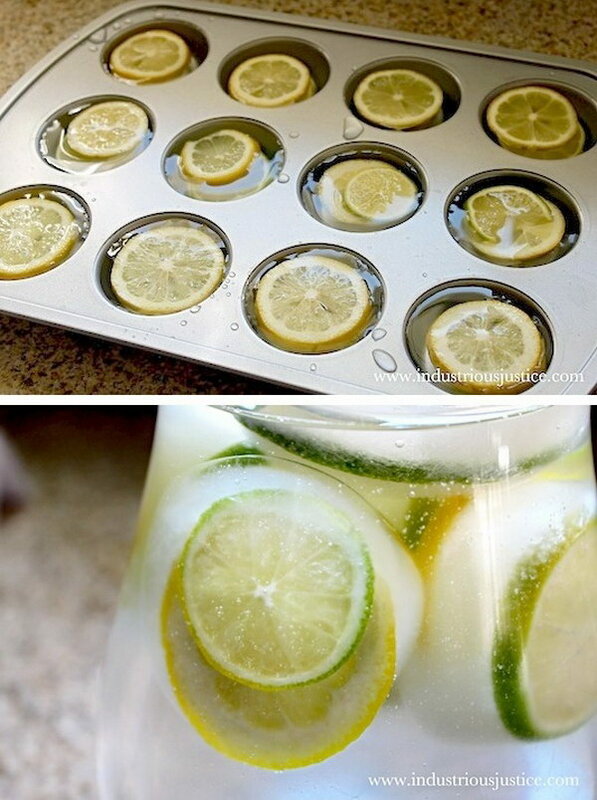 Use a cupcake tin to make fruit-filled ice cubes, then add them to pitchers of water or sangria at your spring and summer parties. Tutorial via industrious justice. 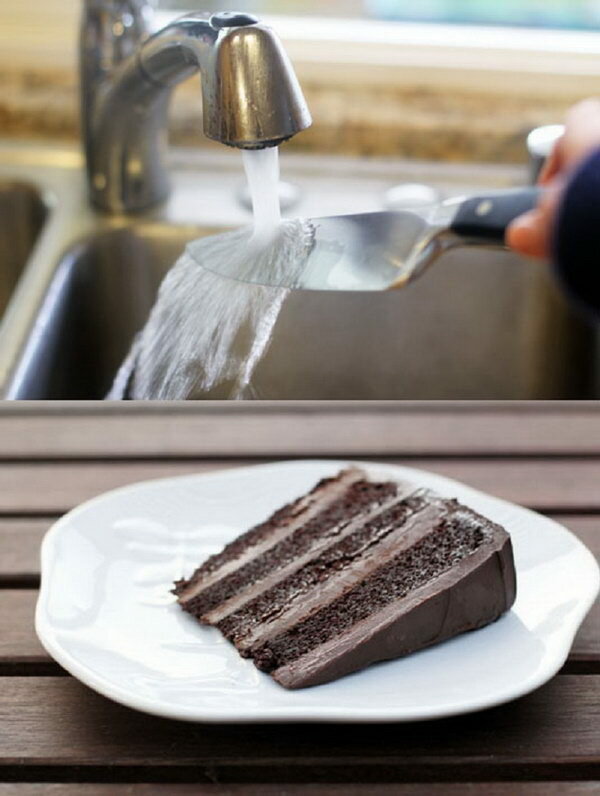 Use a hot knife to slice cake perfectly. Run your knife underneath the hot water before cutting your cake. It will make sure every slice looks as amazing as it tastes. Via cosmopolitan. Image via this week for dinner. Ripe bananas are just right for making banana bread or any other recipe . 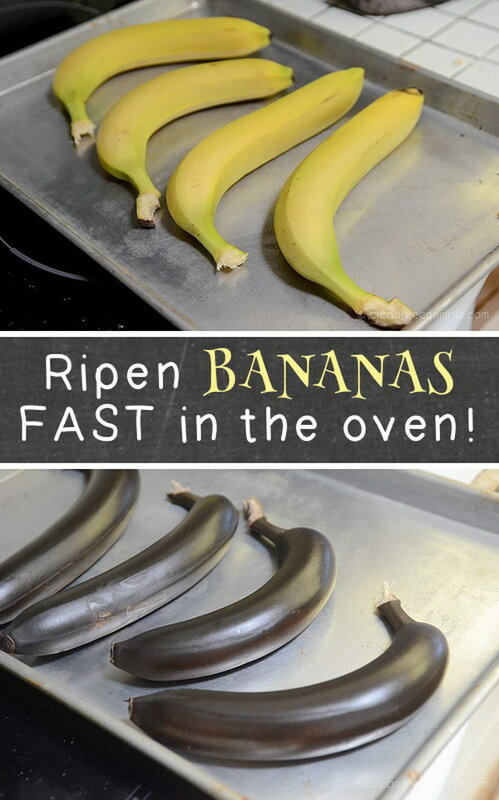 This is a trick that will have bananas ripe in less than an hour. Details via clean green simple. 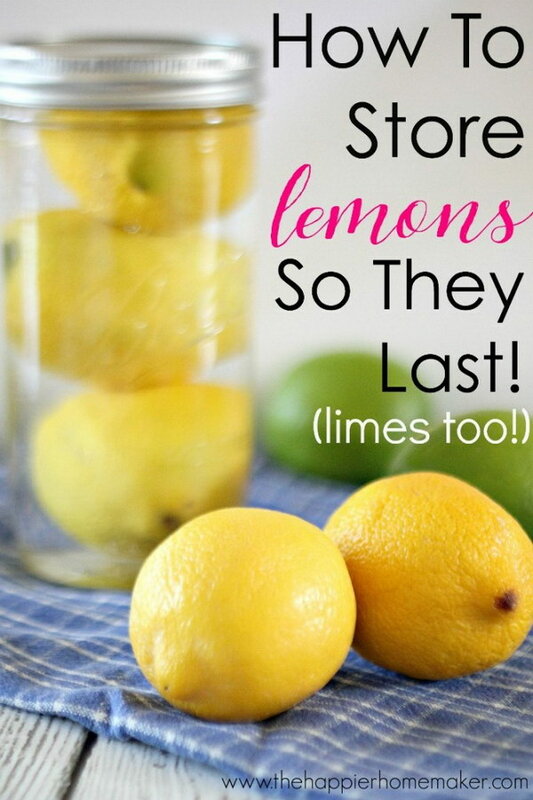 Here is a secret to keeping lemons and limes fresh for UP TO A MONTH! 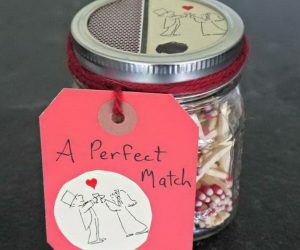 Directions via the happier home maker. 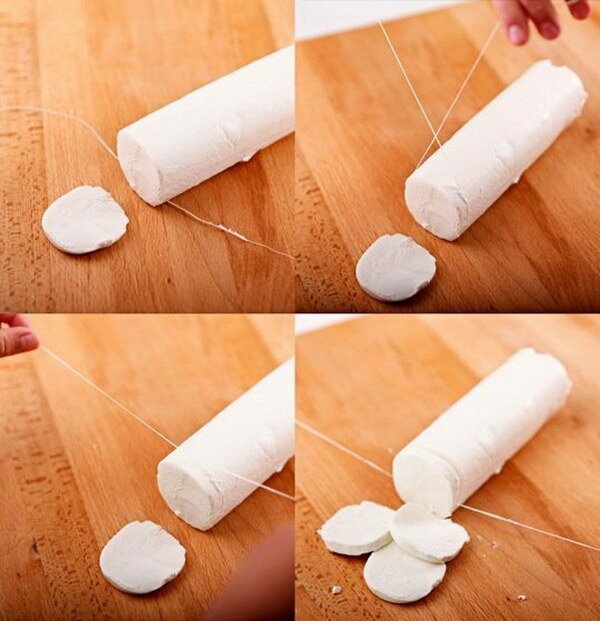 Cut delicate cheese with ease, unscented dental floss. Every slice looks as amazing as it tastes. Get more details via the kitchn. 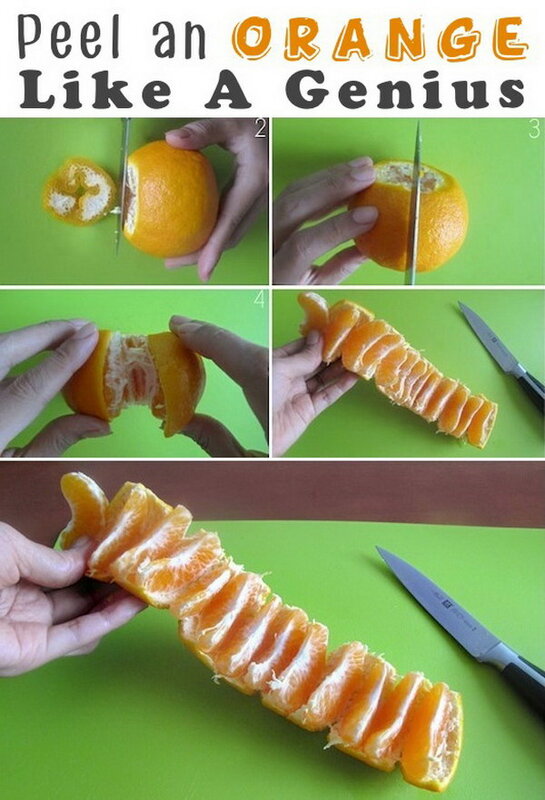 With a few clever cuts of a knife, you can peel an orange and eat it without juice dripping all over your hands. So fun to have a try for kids! 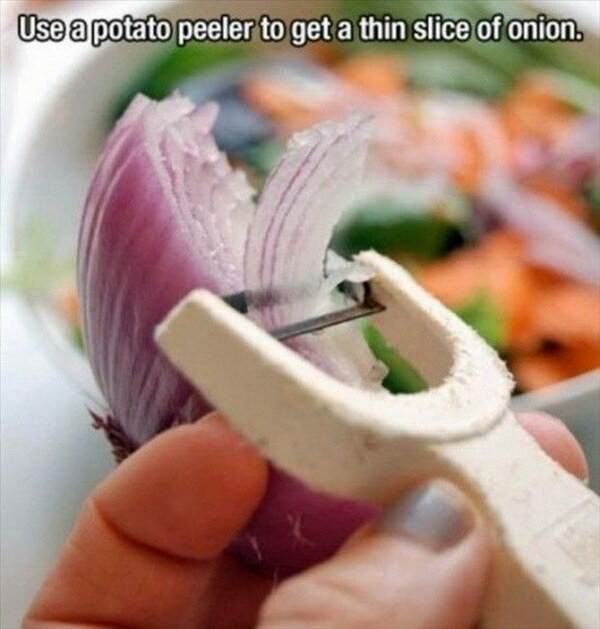 Tutorial via jewel pie. 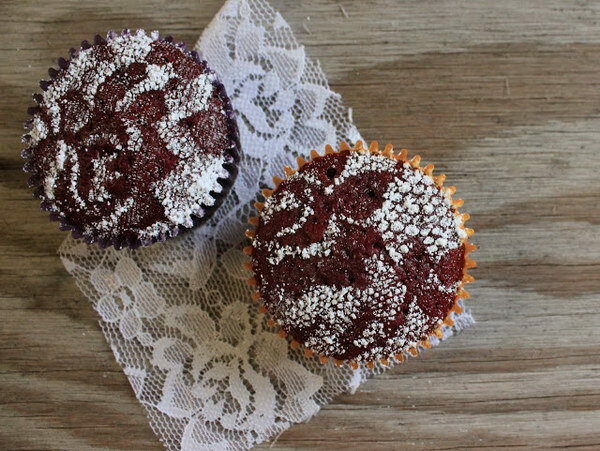 Take a piece of lace and place it on top of your cake. Sprinkle confectioner’s sugar it. Lift the lace off gently. For more about this backing hack via sweet-verbena. 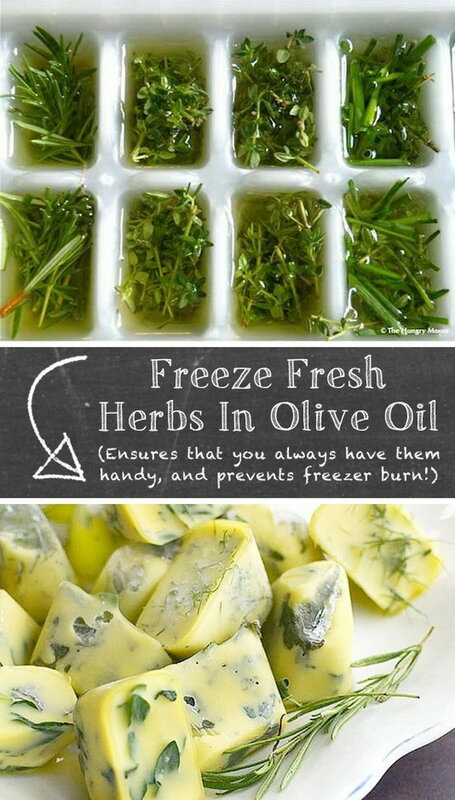 Get fresh herbs frozen in olive oil. This is the perfect way to preserve herbs for your needs in future. More directions via the hungry mouse. 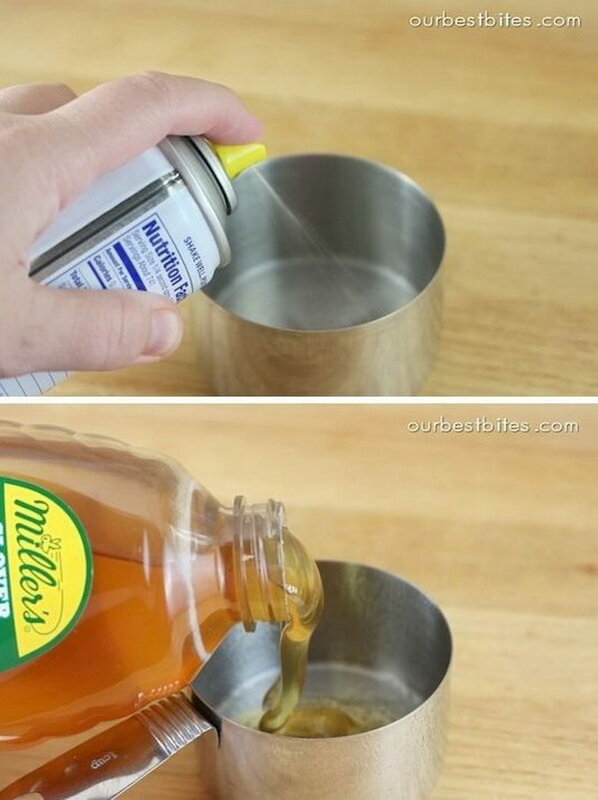 When measuring some sticky stuffs like honey, molasses or peanut butter, coat your measuring cups with a non-stick spray so that it slides right out easily. Via our best bites. 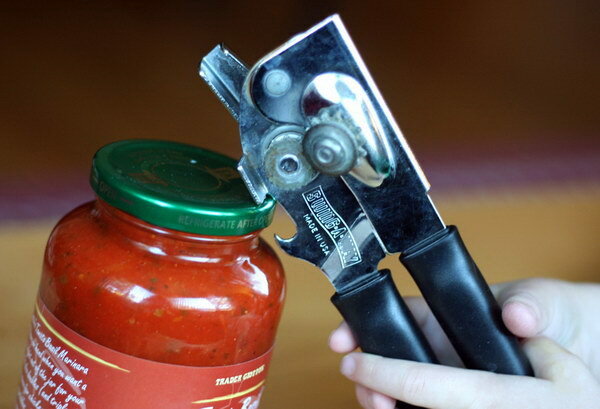 Another time saving way to open jars with ease. 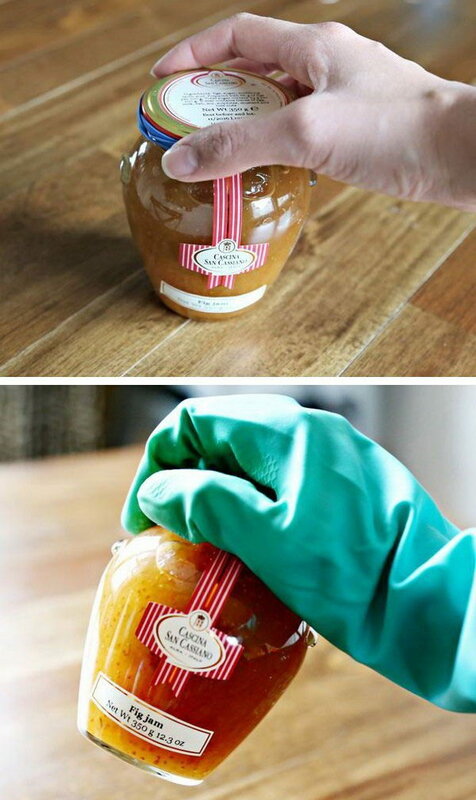 Put on a rubber kitchen glove, or place a thick rubber band around the lid. 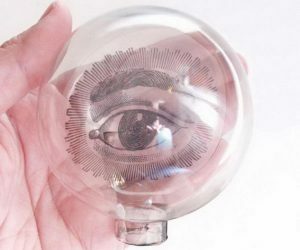 Via instructables. 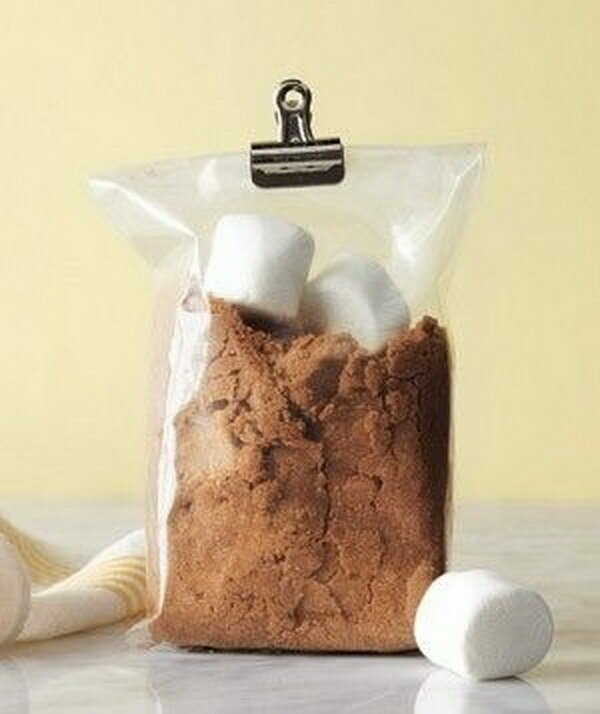 Toss a couple of marshmallows in the bag to keep the sweet stuff from clumping. Get more details via real simple. Shake Your Egg Violently for 2-3 Minutes before boiling. Then ypu can get a Golden Egg. Tutorial via uustuus.blogspot. 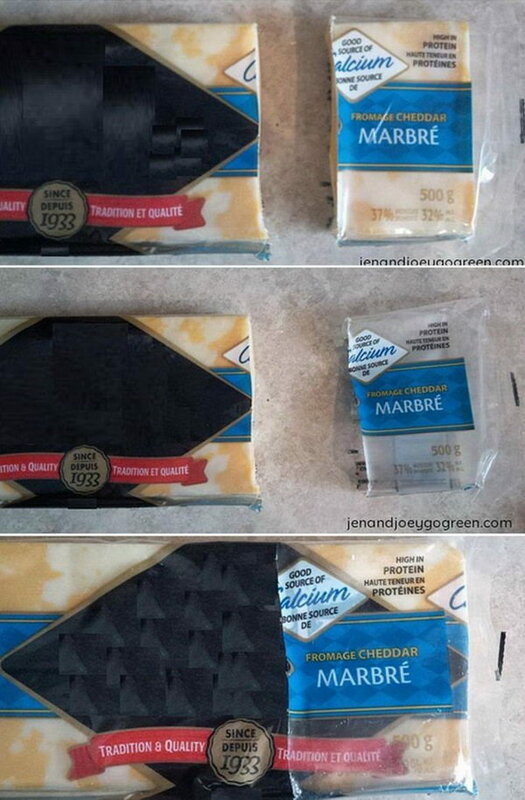 Reuse cheese wrappers to store the remaining cheese. Your cheese will never dried out in this perserving way. Via jenandjoeygogreen. 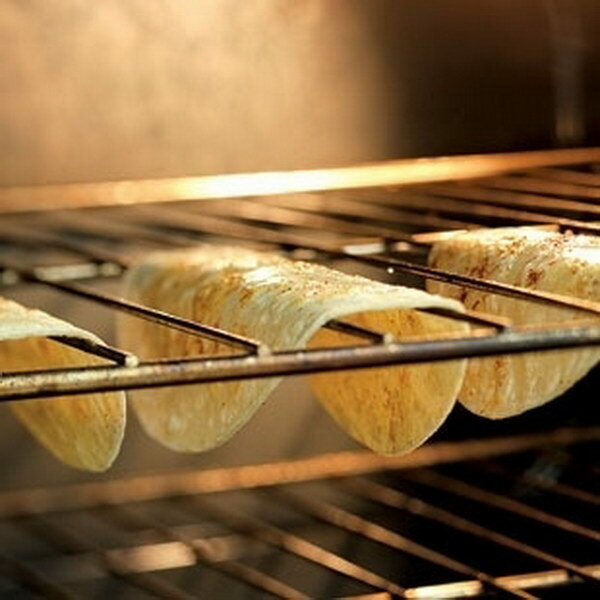 Make taco shells perfectly at home with tortillas and the Oven Rack. Follow the full tutorial via eating well. Simply smash, shake, and separate! 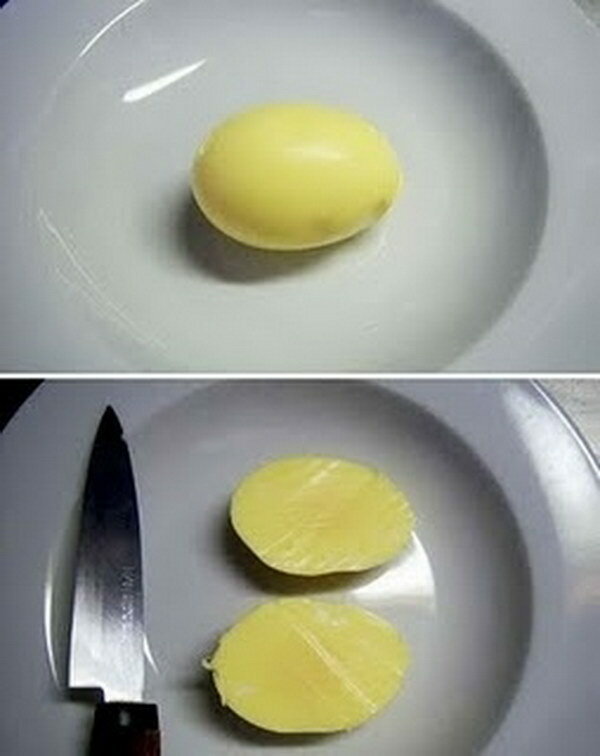 You can peel an entire head of garlic in less than 30 seconds. 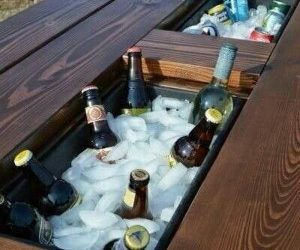 Very useful hacks in your kitchen! 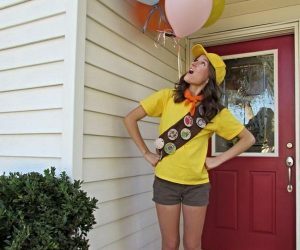 Check out the detailed hacks via the pin junkie. Sneakily pop off the stem and look at the color underneath. 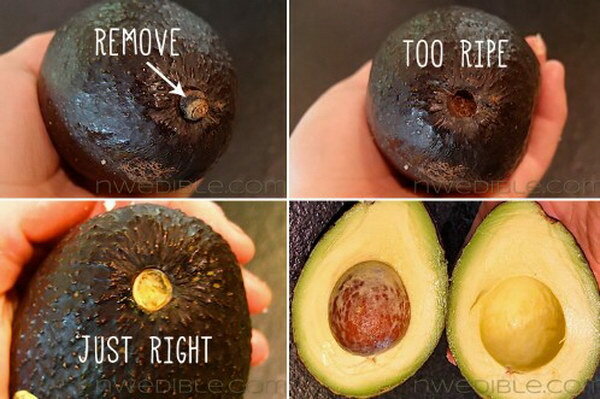 An avocado that is too ripe will be brown under the stem, which is useless and the just right one will be green underneath the stem. Details via nwedible. You will have a beautiful piece of peeled ginger and almost zero waste just with a spoon. 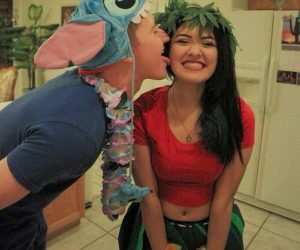 Ideas via Chica and Jo. 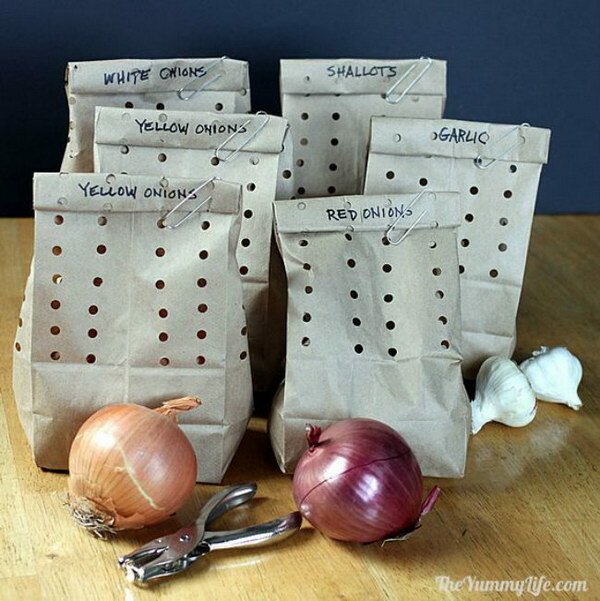 Garlic and onions are easily rotten, moldy, or sprouting. 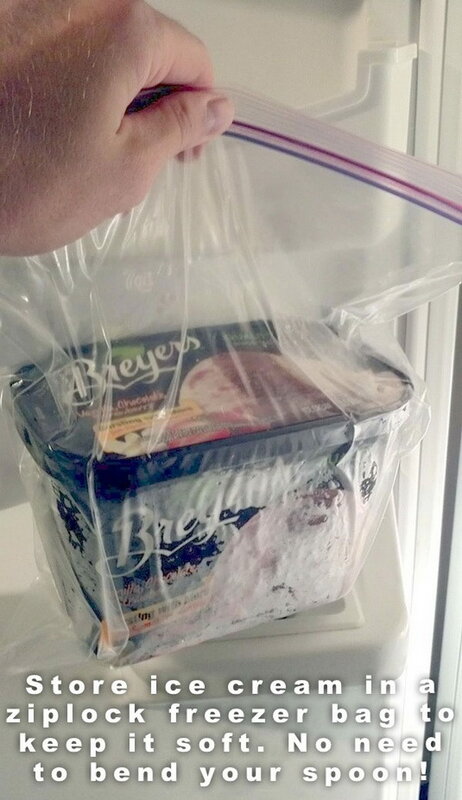 But if you storing them in holey paper bags, they can stay fresh for at least two months without molding. More details and tutorial via the yummy life. 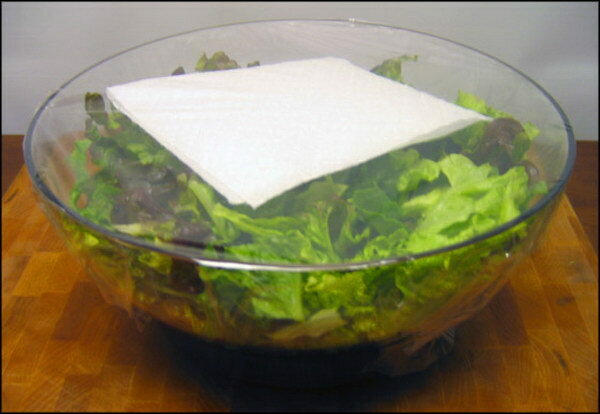 Simply place a single paper towel on top of lettuce in a bowl and cover with plastic wrap. Replace the paper towel every couple of days. Your greens should be good for at least a week! Get the tutorial via get health yu.